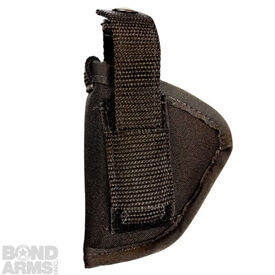 Made from natural leather, this inside the waist band holster uses a stout metal belt clip for positive retention. 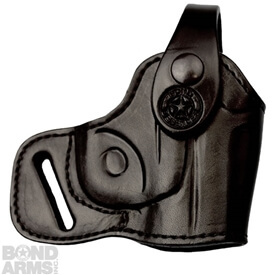 Formed to the exact shape of your Texas Defender, Century 2000 or Snake Slayer derringer. 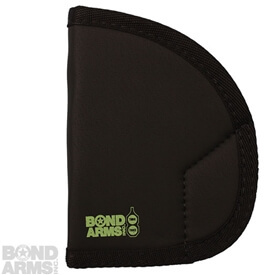 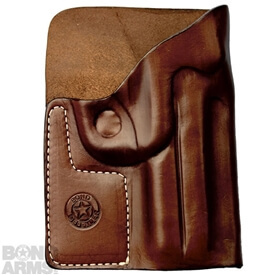 Suitable for conceal and carry as a small of the back, cross draw or strong hand presentation.